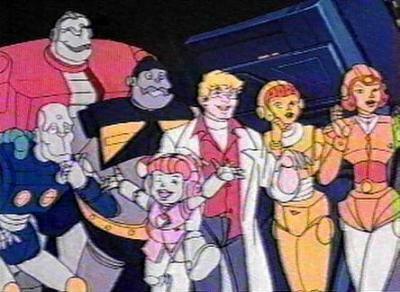 With Toys “R” Us officially going out of business, a picture of the iconic toystore’s mascot bidding children and adults all over the nation goodbye is ringing waves of sadness throughout the internet. 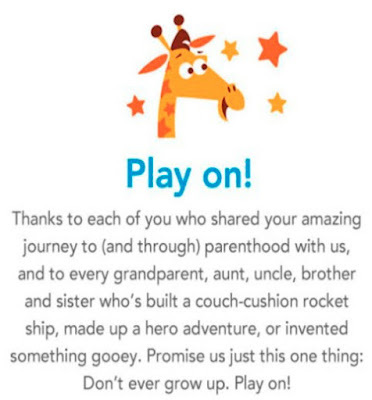 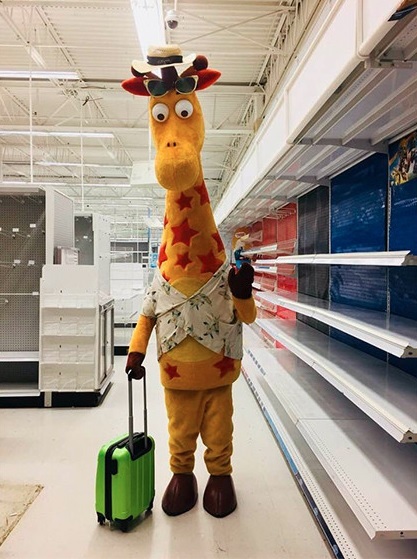 Captured by an employee earlier this week, Geoffrey the Giraffe is seen standing in an empty aisle with a suitcase in hand preparing to leave for a “very long vacation.” Shared over 300,000 thousand times, the photo along with an official statement from Toys “R” Us marks the very end of the go-to location for kids to get the newest toys that opened its doors 70 years ago. Earlier this year Toys “R” Us filed for bankruptcy and despite valiant efforts, the company revealed that it would be closing all of its North American outlets at the end of June.